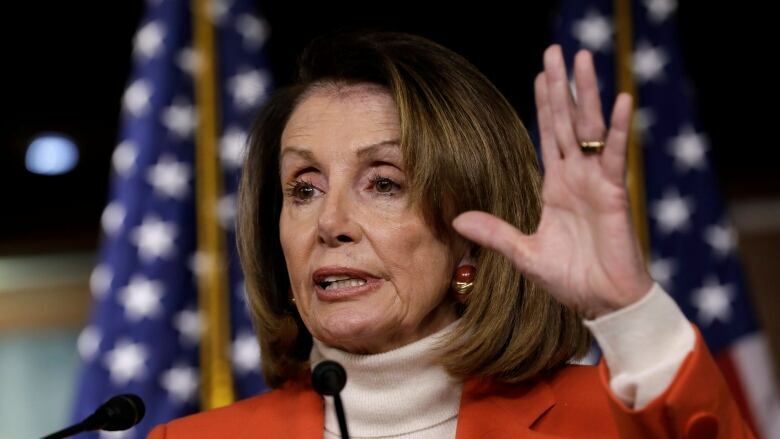 As a standoff among Democrats over whether to return Nancy Pelosi to the House speaker's chair continued into the weekend, the California Democrat received an offer for help from an unlikely place — the White House. 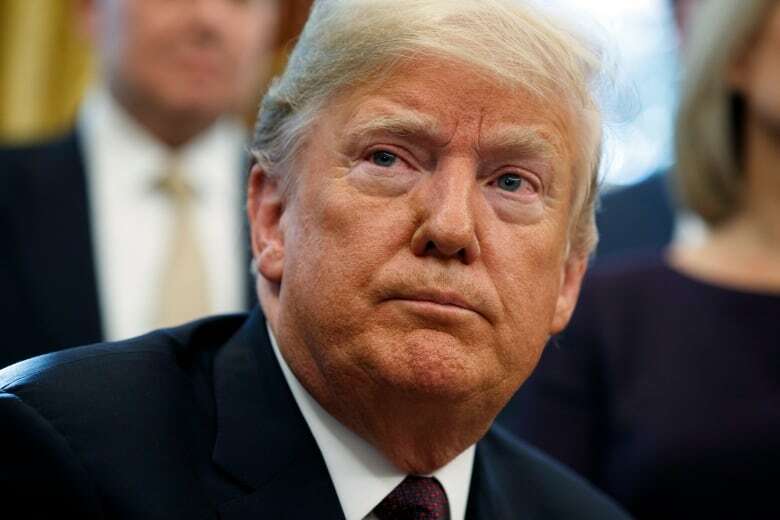 In a bizarre move, U.S. President Donald Trump said Saturday he could "perform a wonderful service" by rounding up Republican votes for Pelosi's candidacy. Trump said he genuinely likes Pelosi and looks forward to working with her, but it's an almost unheard of proposition from the leader of the party that villainized the Democratic leader on the campaign trail. Trump went so far Saturday to tweet the name of one Republican congressman, Rep. Tom Reed of New York, who has said he could be open to backing Pelosi if she committed to changes that would shift some power from the House leadership. Reed is a part of the Problem Solvers Caucus, whose members have broached the idea as a show of bipartisanship to help reform Congress. "The president understands Congress is broken," said a spokesperson for Reed following the tweet. Reed has said for months "he's open to voting for anyone who promises to reform the House of Representatives for the American people." Pelosi was expected to work the phones from California during the Thanksgiving break after meeting privately with newly elected Democrats who could be crucial to her bid. Her foes were equally confident they have the votes to stop her ascension. "I think chaos is good if it's productive. I think chaos is bad if it is too disruptive and it divides us too much," said Rep. Pramila Jayapal, a Democrat from Washington and co-chair of the Congressional Progressive Caucus, whose leaders were upbeat after meeting with Pelosi this past week. Newly elected lawmakers indicated they were having good meetings with Pelosi, though few said the talks had changed their minds. "It isn't about her, it's about wanting new leadership," said representative-elect Abigail Spanberger of Virginia, a former CIA operative who defeated Tea Party Republican Rep. Dave Brat in suburban Richmond. "There isn't anything she could say, because the decision isn't about her." Represenative-elect Jeff Van Drew of New Jersey said he had a "pleasant" meeting, but remains a "no" on Pelosi. He is among 17 Democrats who have signed on to a letter opposing her. Van Drew said they discussed his districts and which committees he'd like to serve on. "I don't feel under pressure," he said. Pelosi, 78, first became speaker after Democrats took control of the House in midterm elections during former president George W. Bush's second term. With former president Barack Obama, she was pivotal in passage of the Affordable Care Act in 2010. There is a chance the math could shift in Pelosi's favour if lawmakers are absent or simply vote "present," meaning she would need fewer than 218 votes for an absolute majority.